Join here to show your support for peace. Thanks to Jane & Chris for sharing. One day, lets hope we live to see it. A beautiful thought indeed! Peace! Thank you so much for blogging peace from Cornwall, United Kingdom. I just found you via Jane and Kris. I am reading your Vegan posts and wondering if I could manage it (since I don't cook)...interesting blog for sure and the pictures are outstanding. 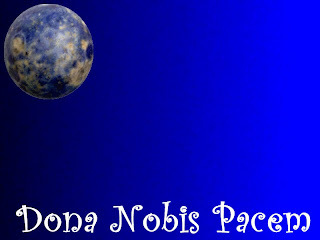 You are peace globe #3607 @ blog4peace.com. We hope to see you this Nov 4. I've liked your Facebook page as well.